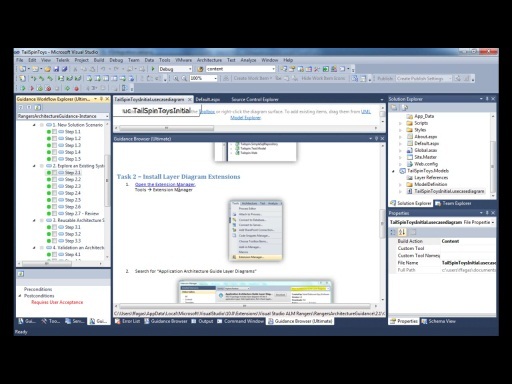 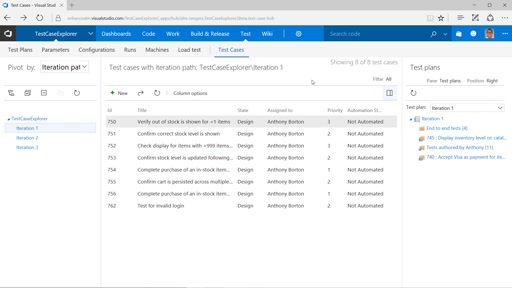 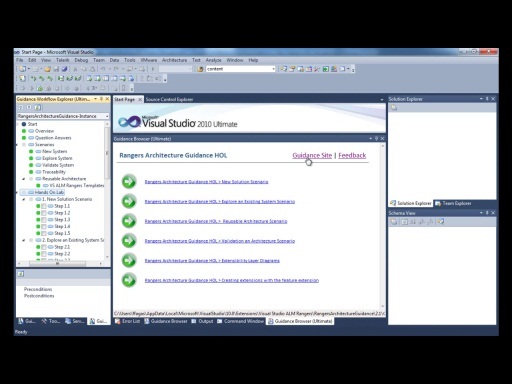 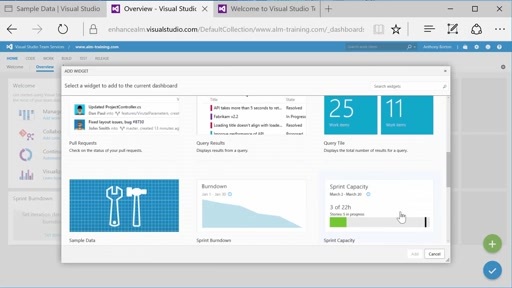 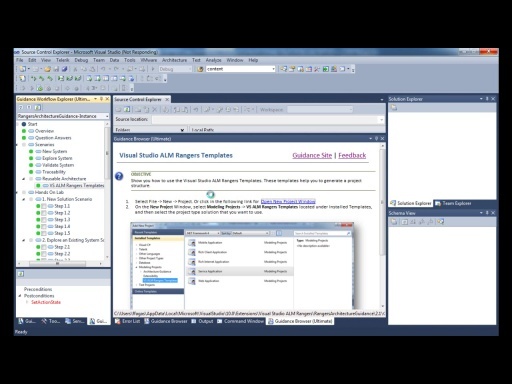 This is the sixth of six videos which demonstrates Sample Visual Studio Extension that introduces the guidance in the IDE, based on Feature Builder Power Tool. 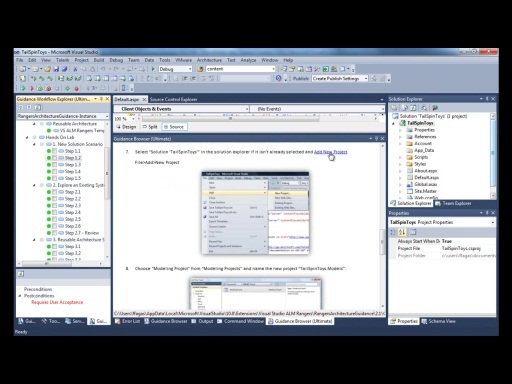 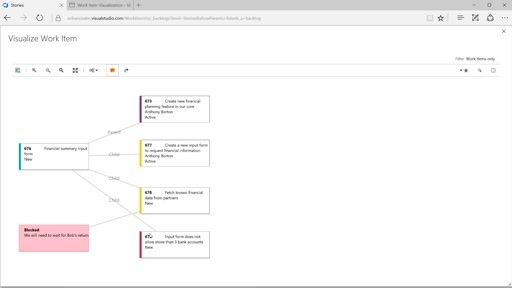 This video shows how to extend the guidance extension, allowing you to customize and extend the guidance. 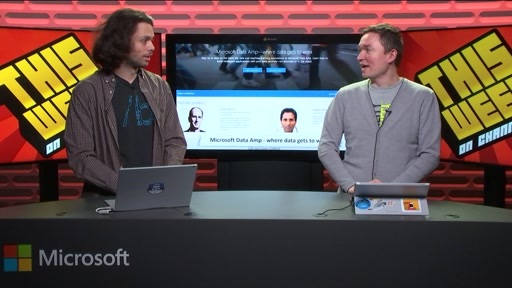 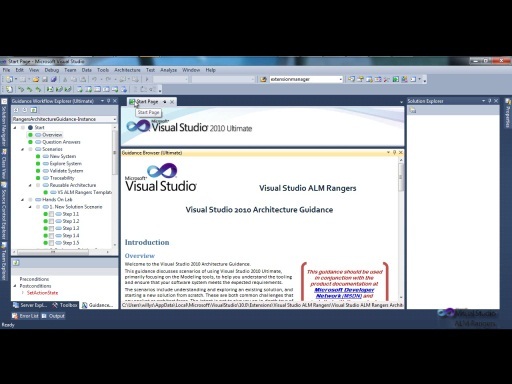 For more information please check out the aka.ms/vsarsolutions and Visual Studio ALM Rangers Architecture Tooling Guidance blogs.